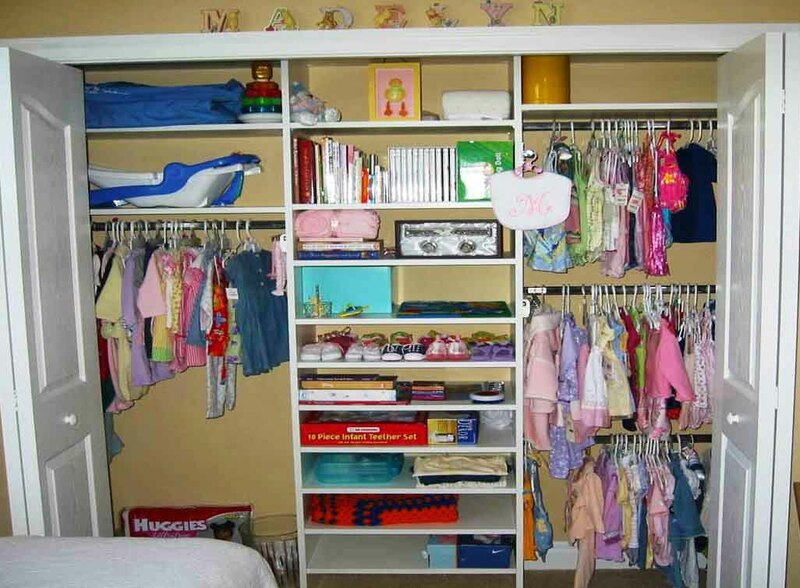 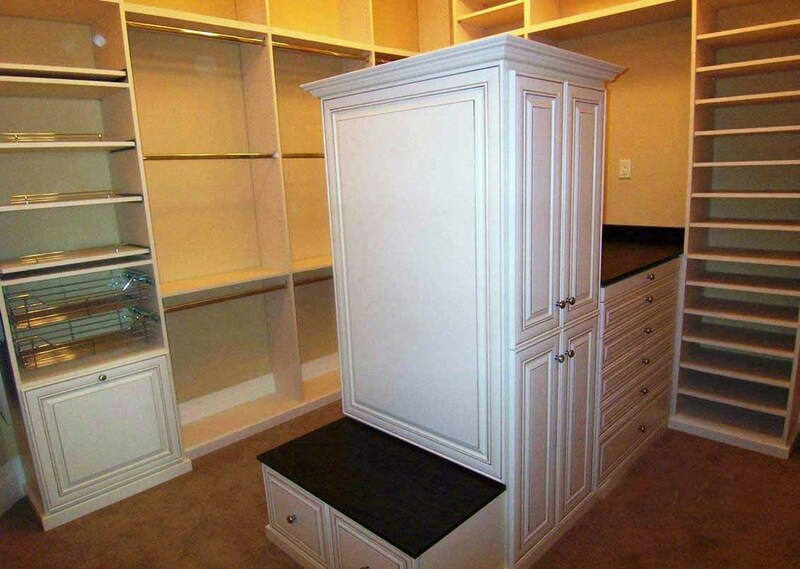 Is your closet so full that nothing seems to fit in it? 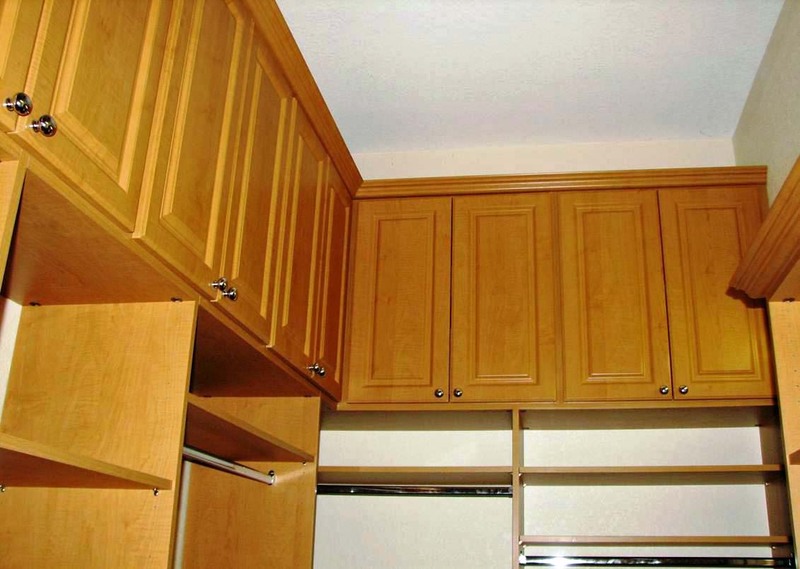 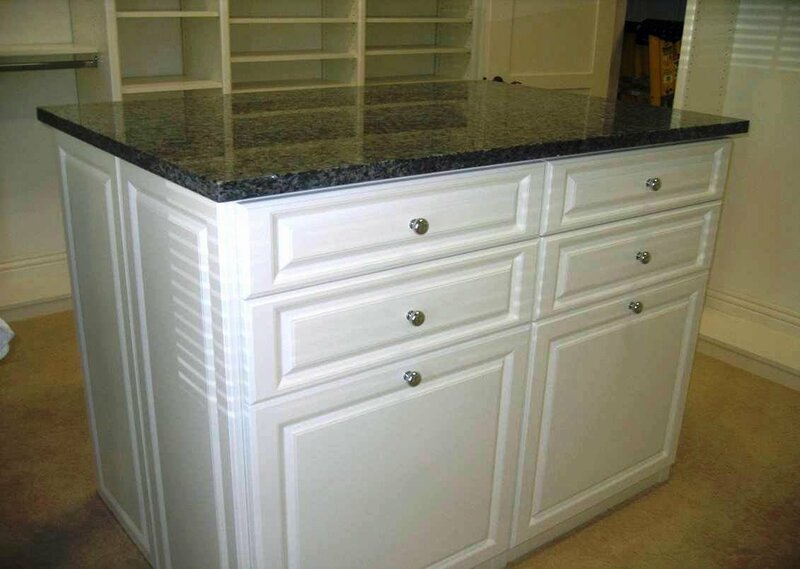 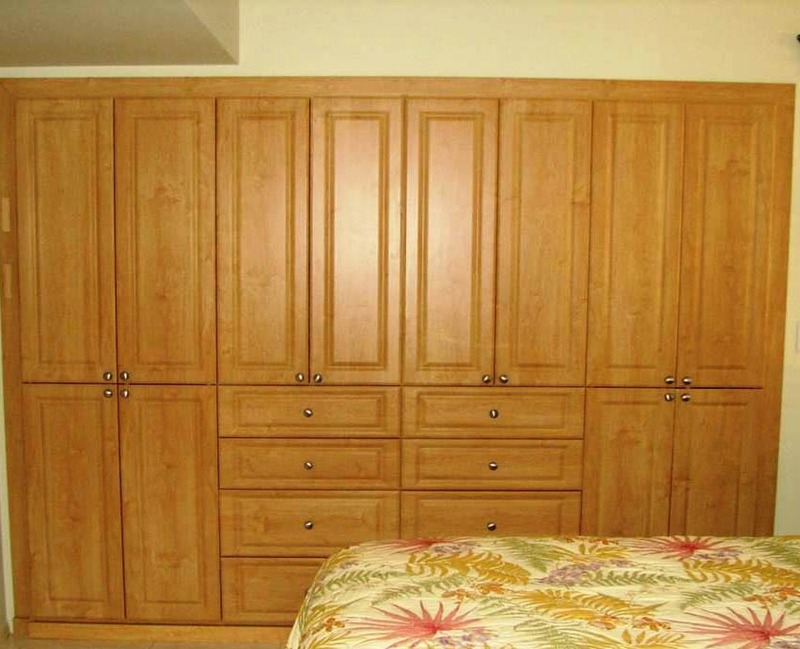 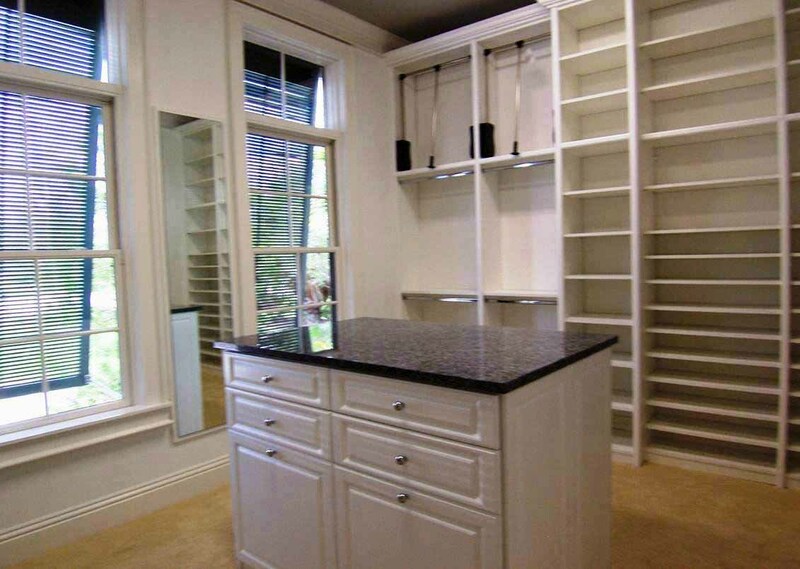 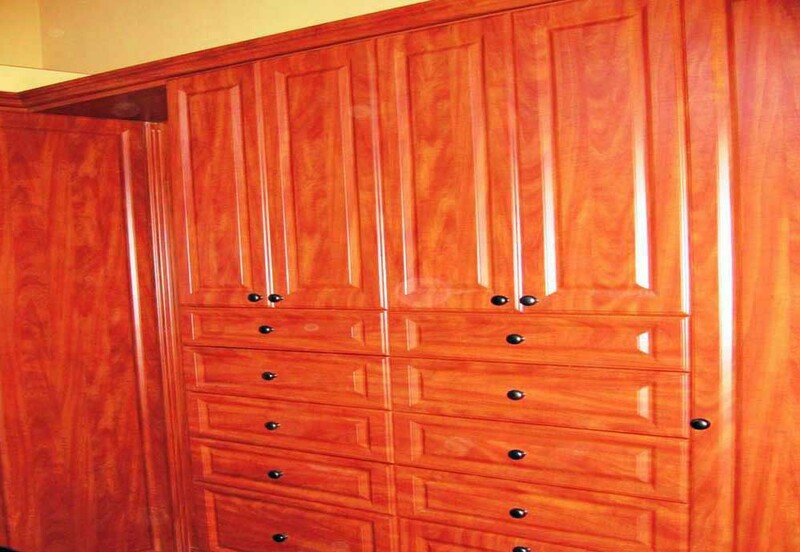 Whether you pine for the “dream” closets you’ve seen in feature films or prefer a simple laid-back closet solution, we will custom make it for you. 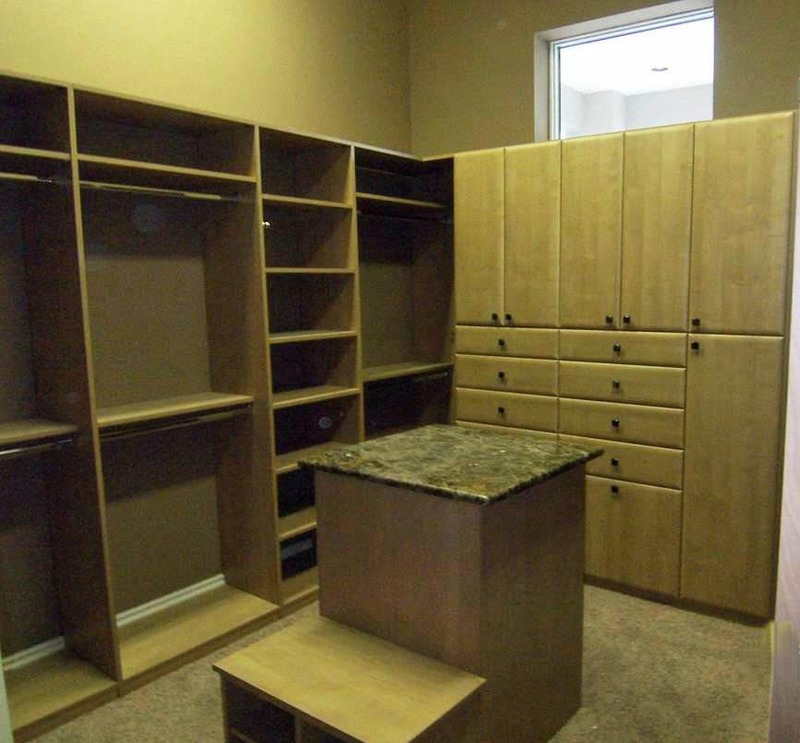 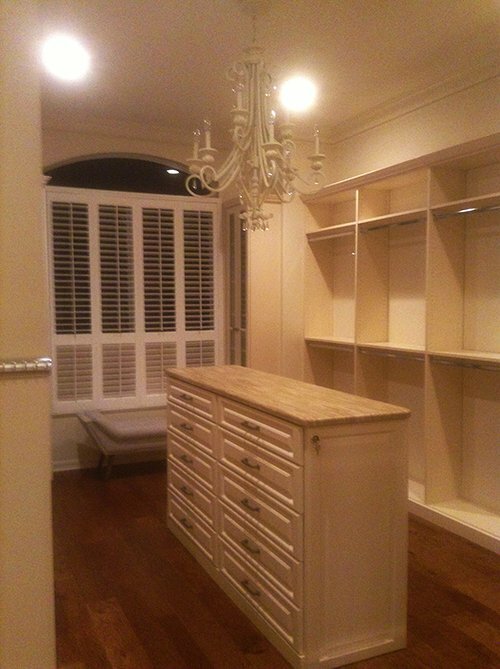 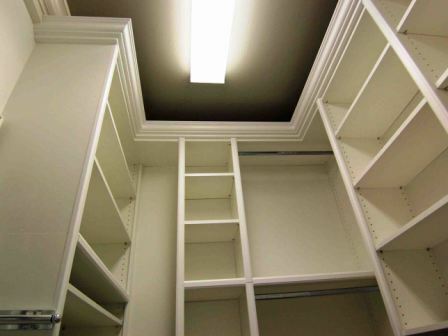 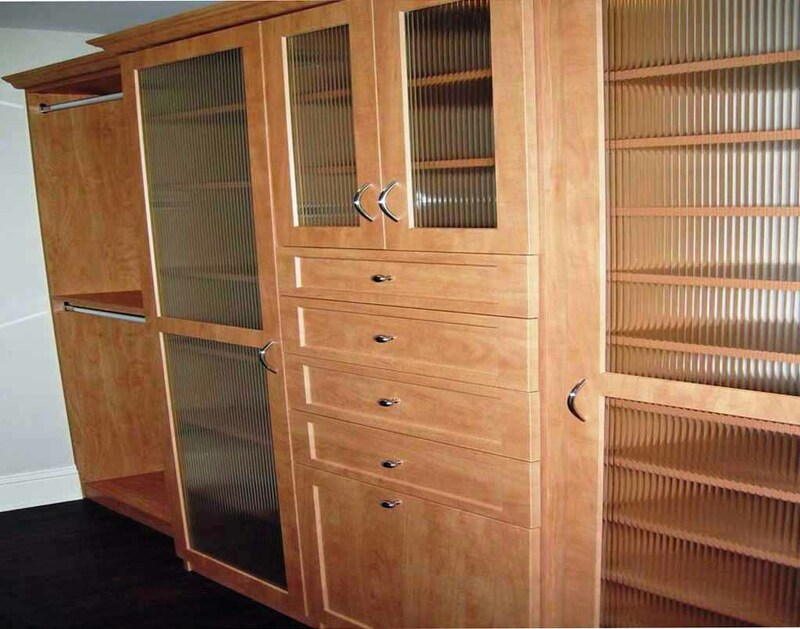 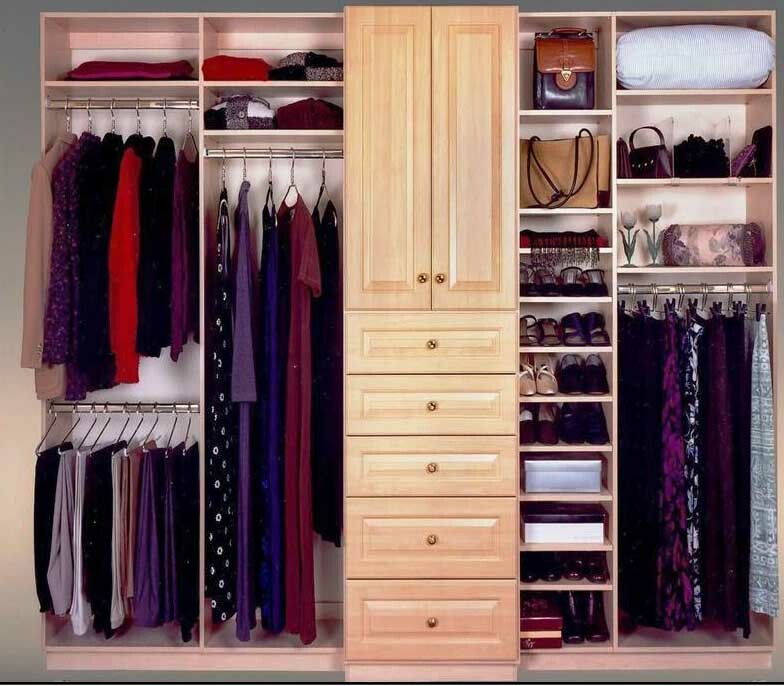 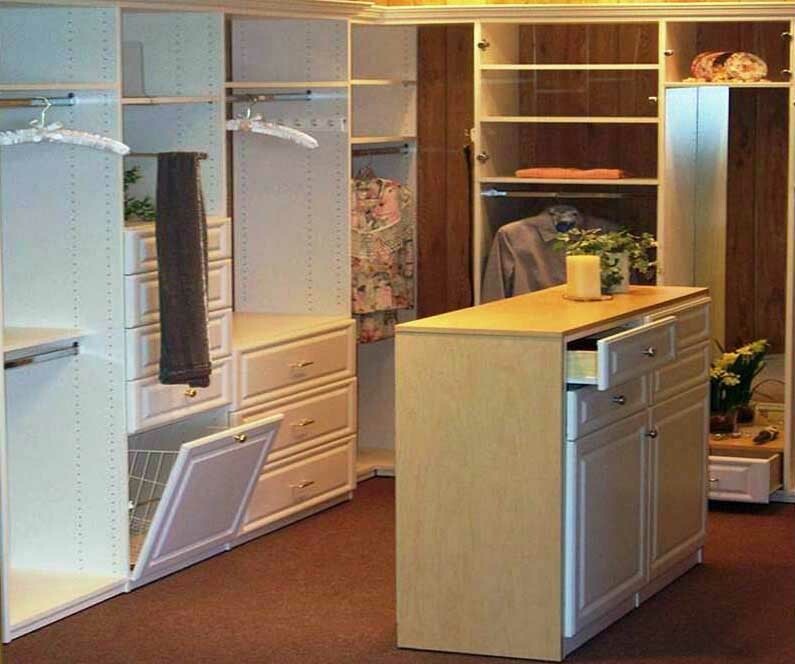 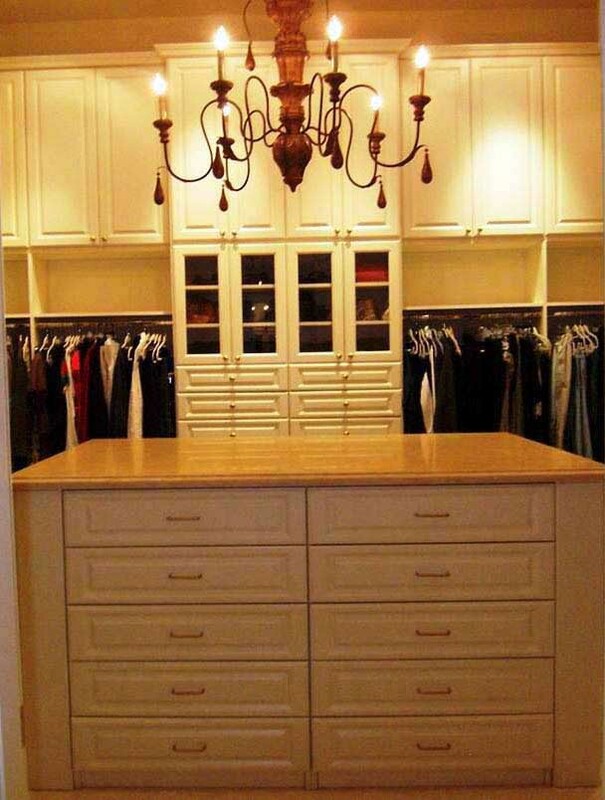 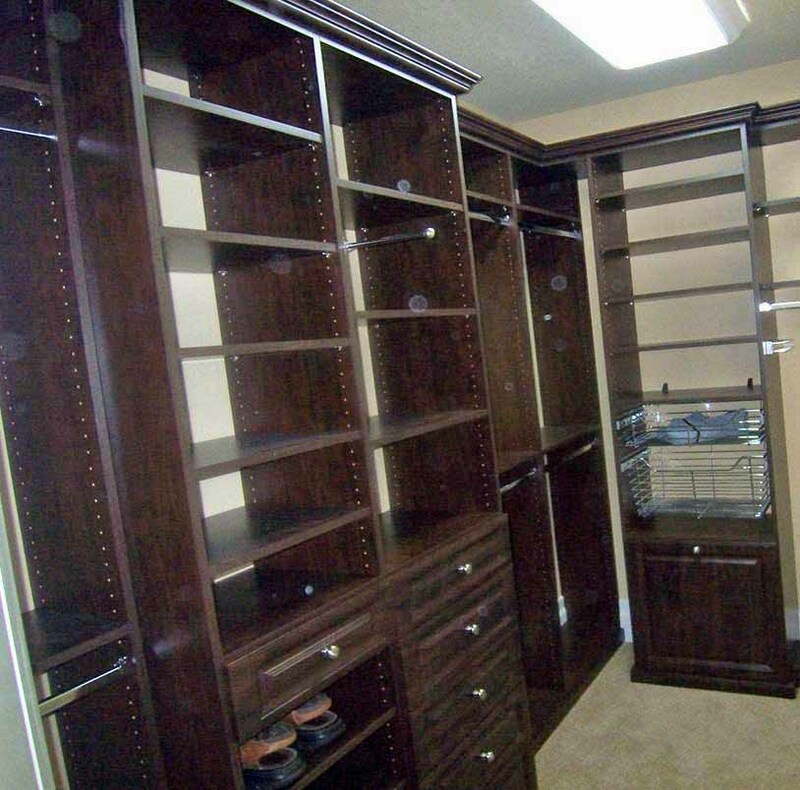 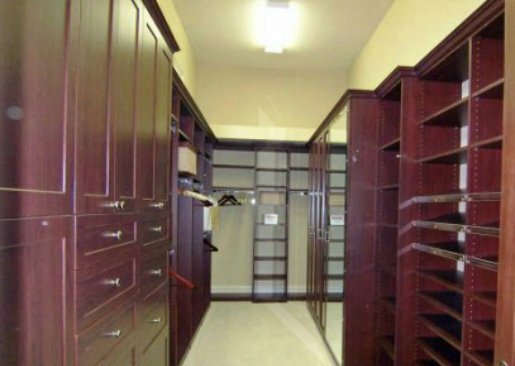 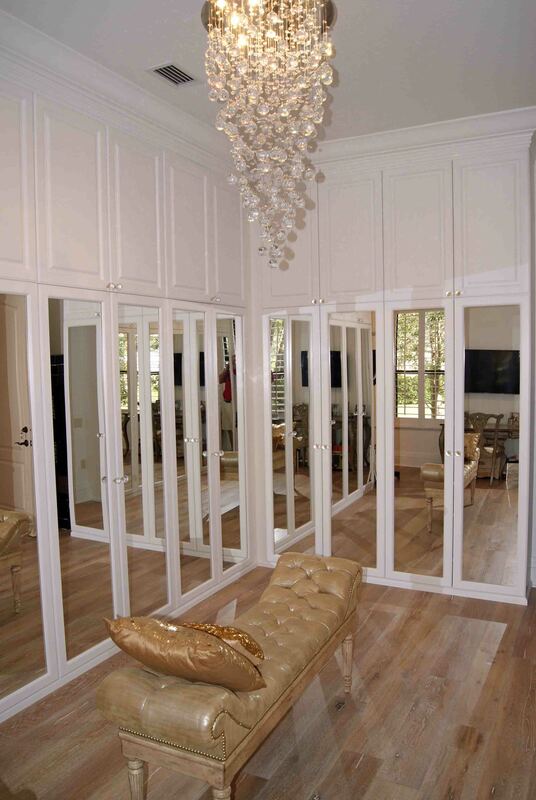 Closet Tec creates everything from small reach-in bedroom closets to large walk-in closets to entire extra rooms converted into a closet! 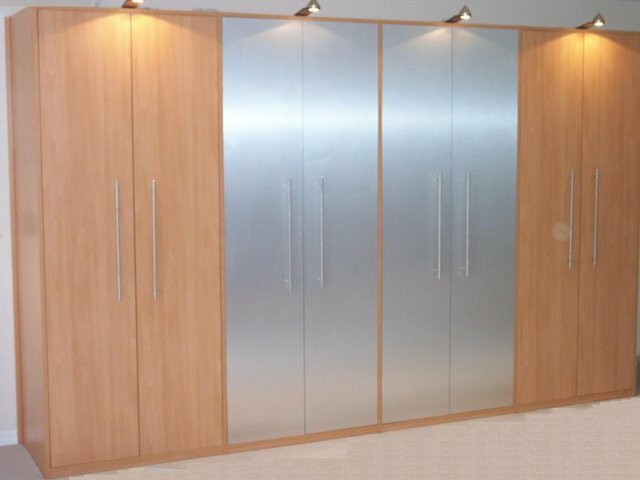 At Closet Tec creative designs, affordable prices and customer satisfaction are the keys; we promise no “cookie cutter” solutions. 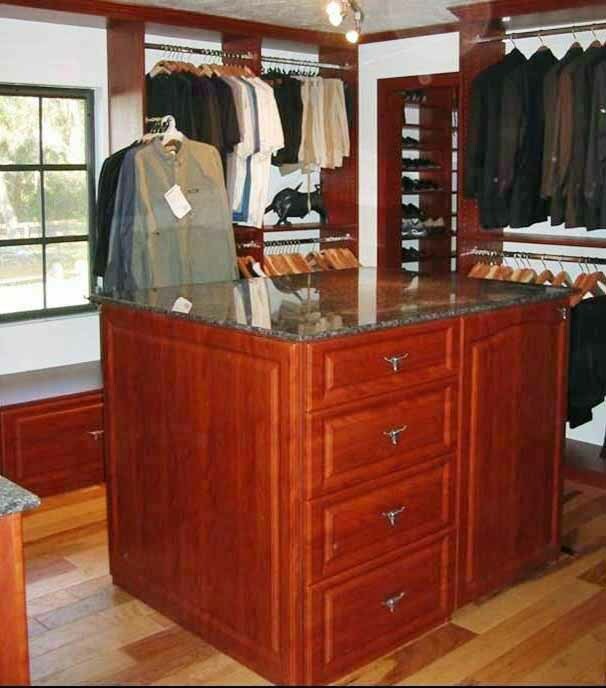 We invite you to browse the gallery on this page to get a sense of the variety of our work. 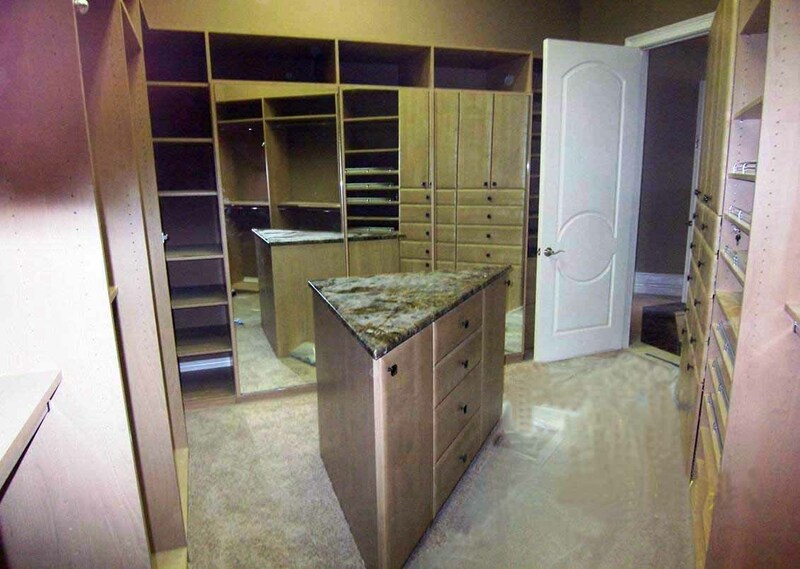 During your initial design consultation, the first thing you’ll notice is that your designer’s number one goal is to not only create something that works for your home, but to create something you will love. 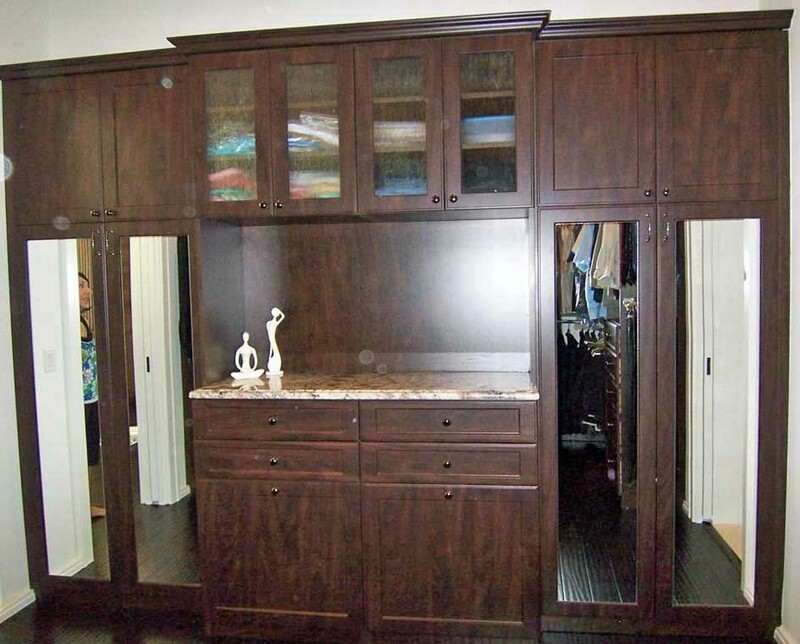 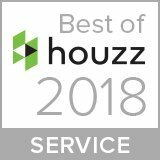 Come see why Closet Tec was voted Sarasota’s Best Closet Company in 2019, 2017, 2016, 2015, 2014, 2013/2012, 2011 and 2010. 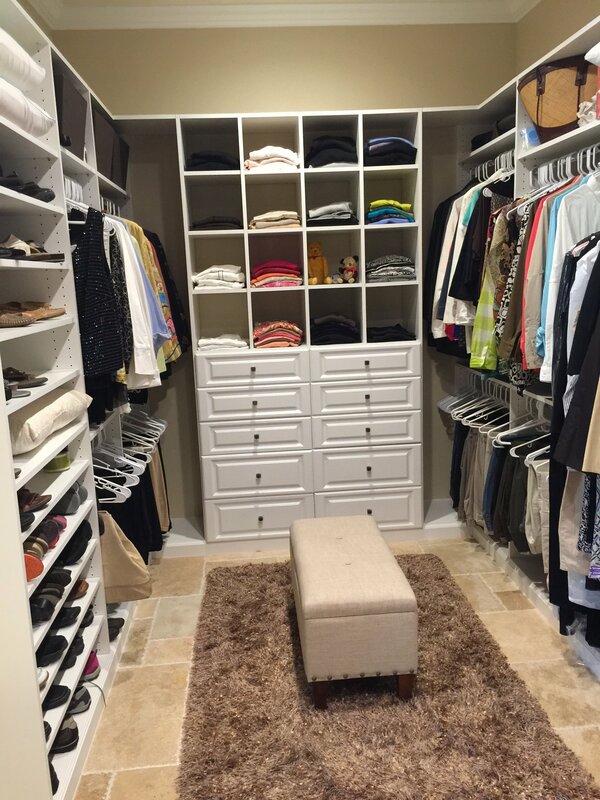 Organizing Homelife™ is our motto… We take you from utter clutter to easy organization.